Over the past few months we have installed a new roof on our dear old barn as well as a shiny new sign. 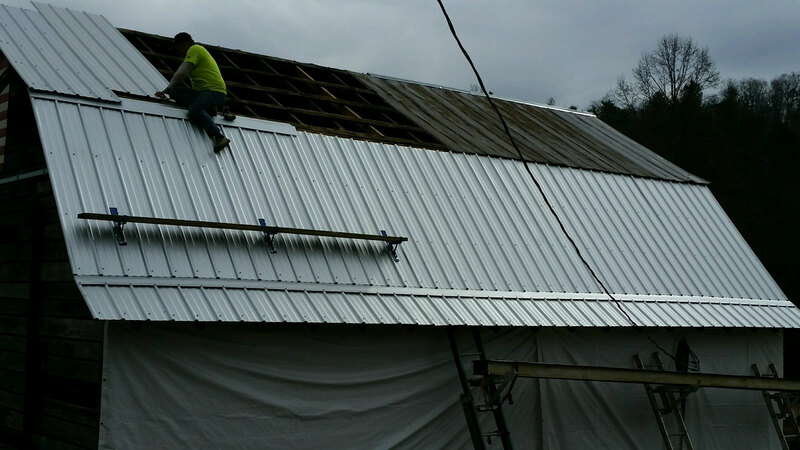 We hired Jess Roberts and his crew to take down and replace the old tin roof. Jess was responsible for bringing back our old barn from near death nearly 5 years ago. We respect him and his abilities for taking special care of something so special to me and our family. We had patched the various holes and gaps with enough tar to lay down a road. 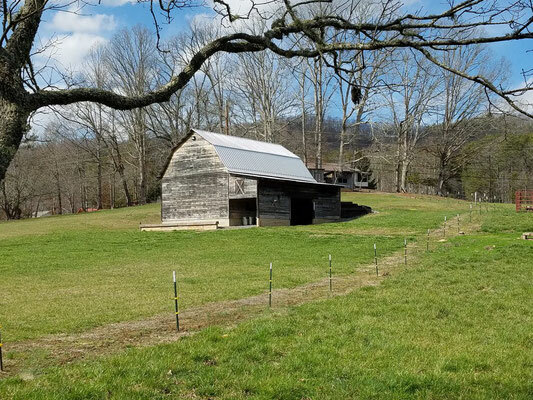 It was time to give the old barn a new skin! Now she shines like a beauty as the sun beams down. The rain doesn't leak through as it once did either. Finally we had our new sign installed recently too. 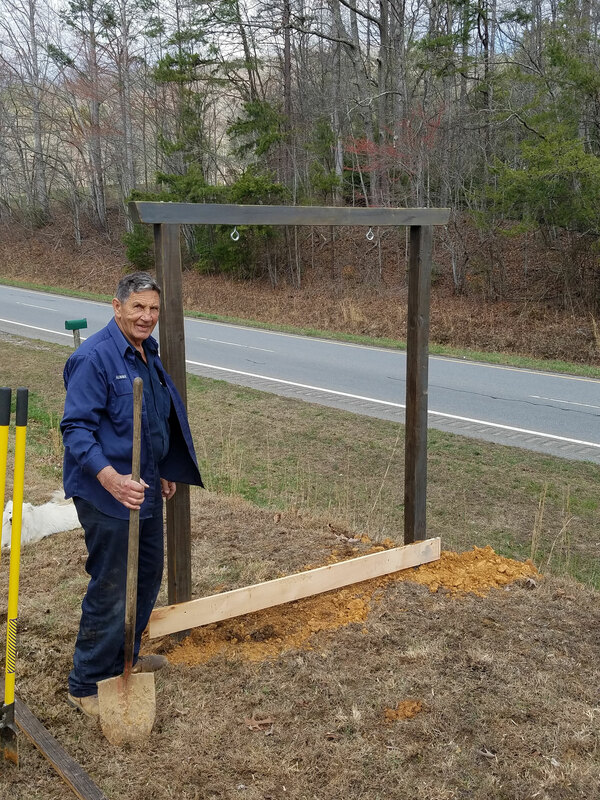 This was a much needed addition for us and all our guest searching along highway 64 west for our location. 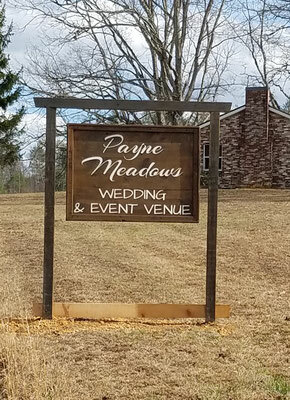 The sign is large enough to be clearly seen from the highway and looks really great as our identifier for each passerby. We worked with local carpenter Steve Boldery. You can reach him at 502-221-0232. He was great to work with and we are very happy with our results. See photos below. This is truly a beautiful place, a perfect place for any type of family gathering you could ever want. It's a place of beauty for a couple to have a perfect wedding.God's handy work is all around and the people here are super kind and good. On a scale of 1-10, I give it an 11.